Porter is a thrill seeker with very little regard for his personal safety. He is fearless in battle and can be a great asset for defensive maneuvers, however he seems to enjoy the havoc and chaos of war. 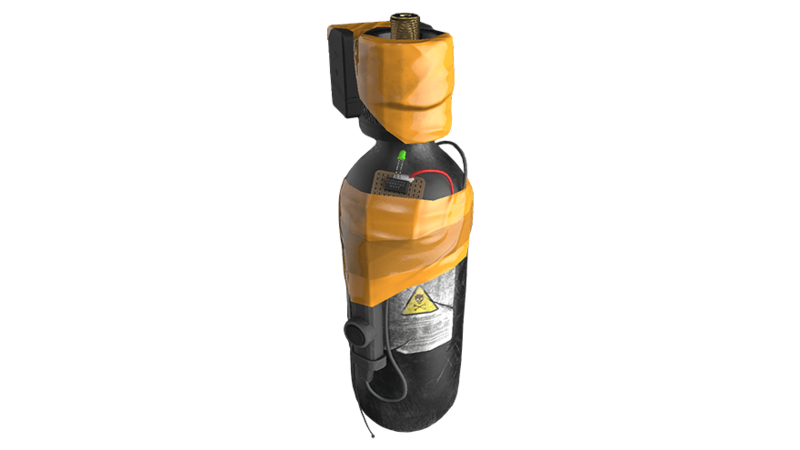 He uses a remote detonated dispersal mine filled with a gas of disclosed contents to impede hostile advances.